Pilates by Trish is a personalized Pilates service operating in Simpsonville, South Carolina. If you live in the Greenville area, and Pilates is of interest to you, please contact us about our customizable services. We offer private and semi-private Pilates sessions which last approximately 60 minutes. Sessions are done using the Pilates Reformer, Cadillac and Chair. Pilates mat work is also available on a private and semi-private basis. At Pilates by Trish we are devoted to helping clients reach their fitness goals in a private, soothing atmosphere. By looking into the medical and injury history of each client, we tailor our one-on-one sessions to meet individual rehabilitation and fitness needs. After each session you will find you have more energy, feel more relaxed, have more awareness of your posture and abdominals. We provide training for women at beginning through advanced levels, athletes and dancers, clients with joint and back pain, and clients simply looking for a great workout. Sessions are meant to be fun, invigorating, knowledgeable, and inspiring. 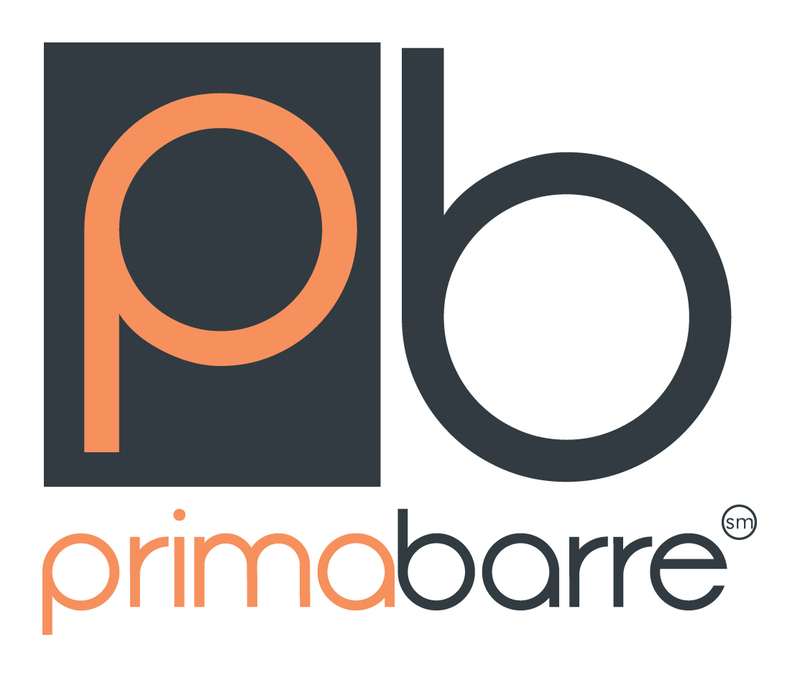 Starting new classes with Prima Barre! Developed by Nicole De Anda, the Prima Barre technique is a method that seamlessly blends the grace and precision of ballet with the mindful movement and deep core connection experienced in Pilates. Prima Barre focuses on the quality of the movement emphasizing proper alignment and a heightened connection with the body for a safe and effective class. Every movement can be modified to progress each individual at their own pace. And with the support of some great music spanning across various music genres, you’ll notice that the music elevates the energy and spirit of each class. The result is a 60-minute balanced, functional and results-driven workout that targets the entire body creating a lean, tone, and elongated physique.